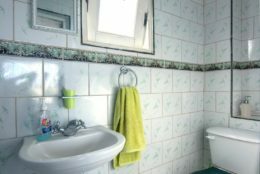 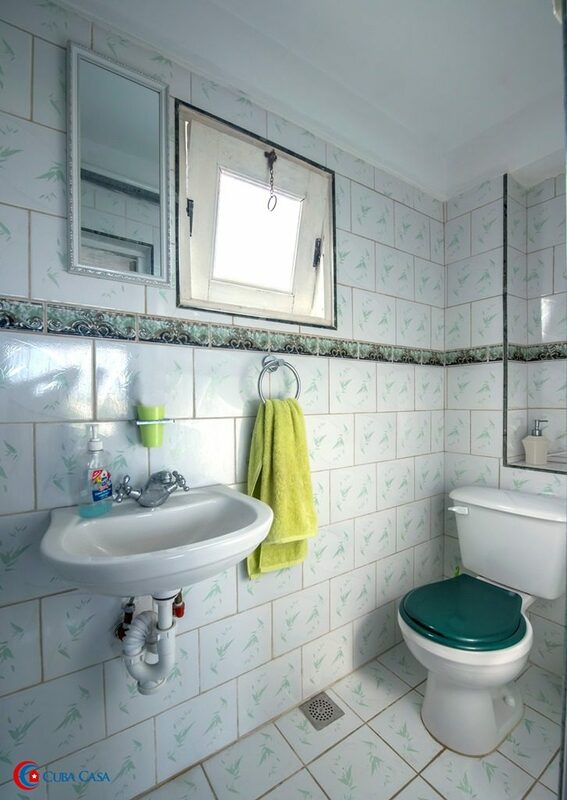 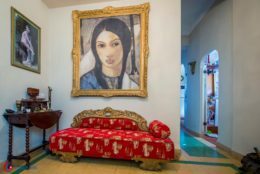 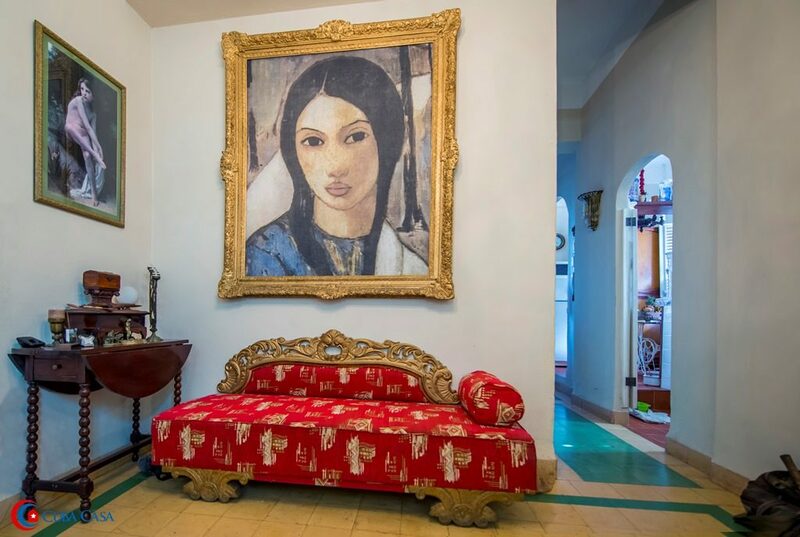 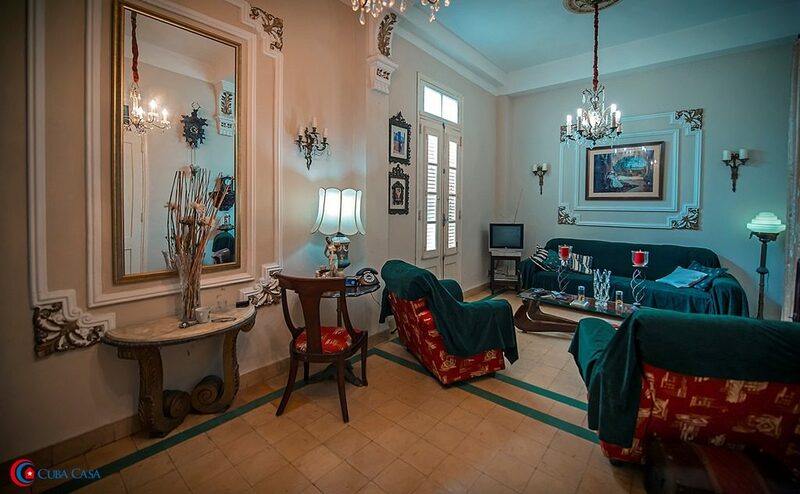 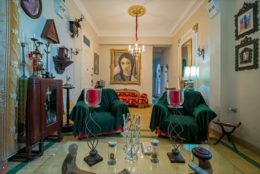 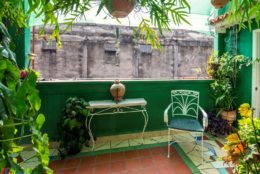 Pepe and Pepe, a chef and an architect who speak a mix of English and Italian, rent three tastefully decorated rooms in their newly refurbished casa particular in Old Havana. 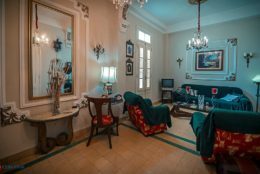 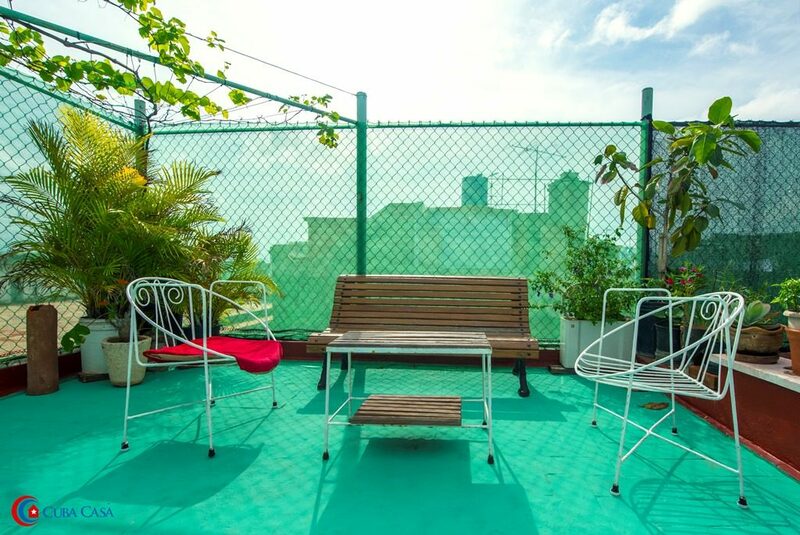 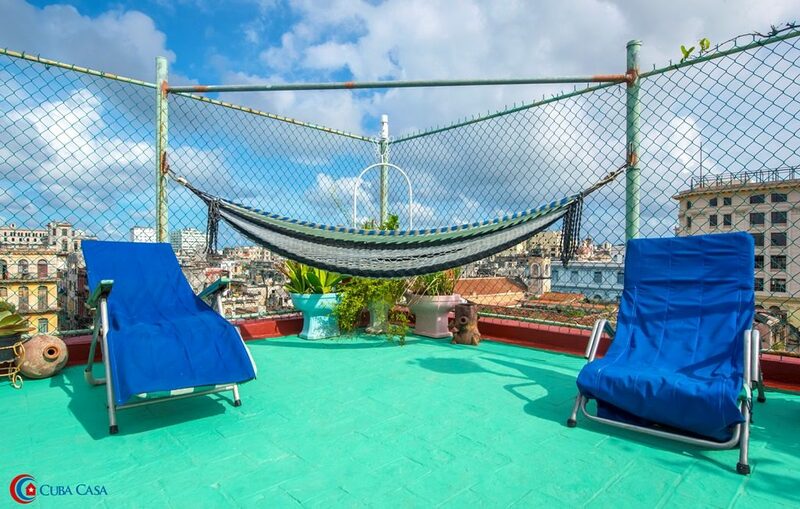 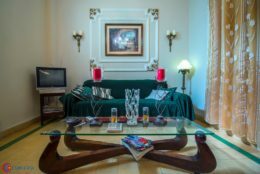 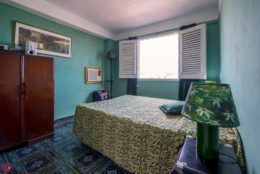 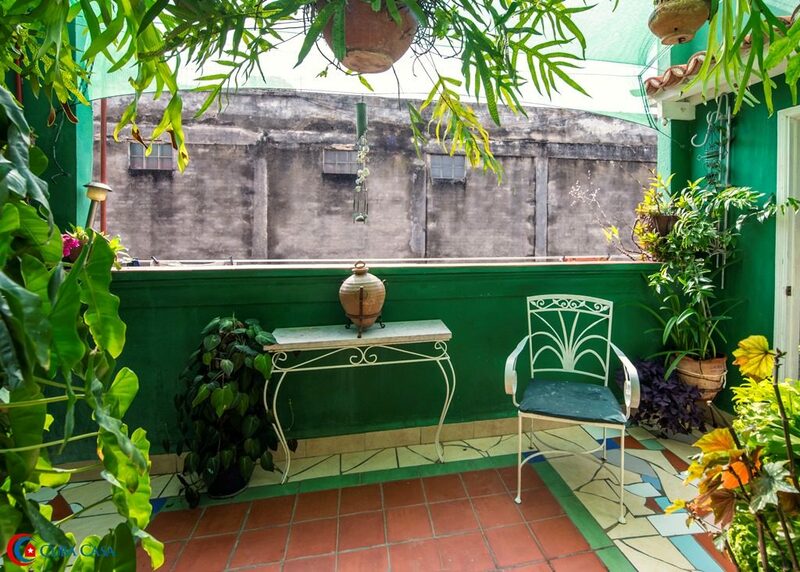 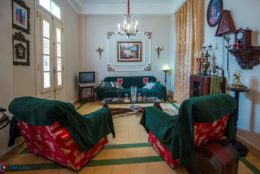 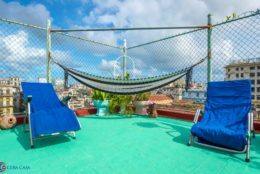 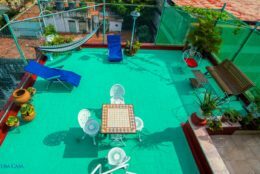 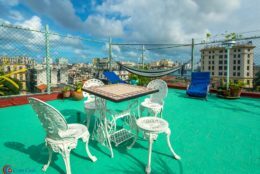 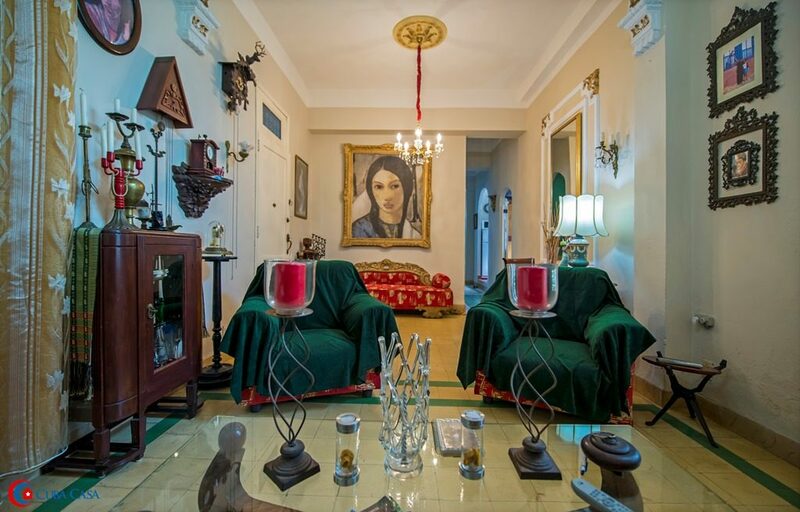 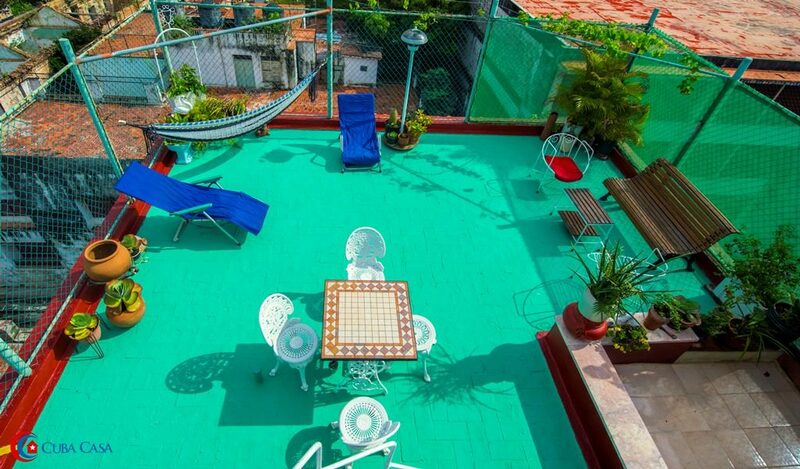 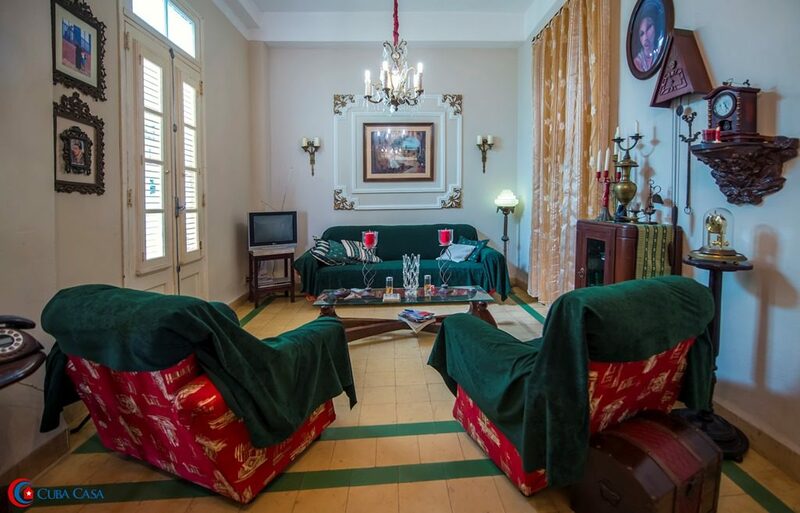 Located on the top floor of their building, the colonial casa is tranquil, breezy and has an amazing roof-terrace with 360 degree views of Havana. The Pepes will happily provide you with information and help you with logistics (taxis, etc. 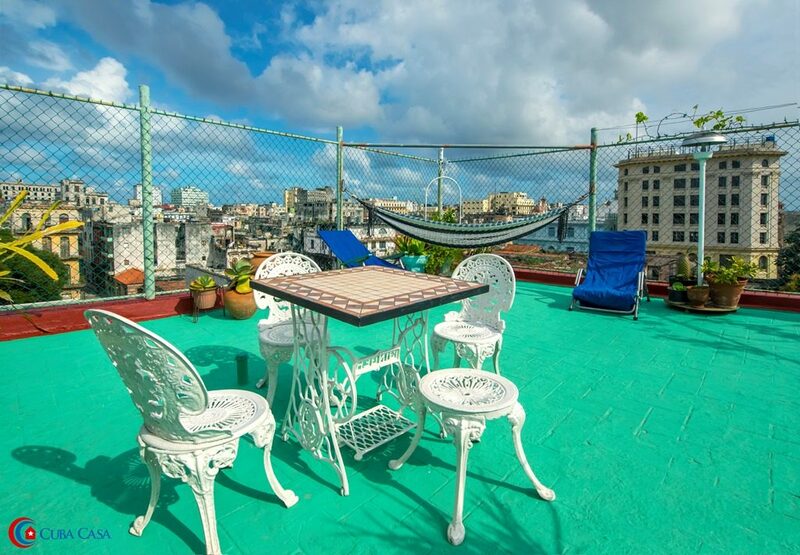 ), and once you’ve enjoyed the sights and sounds of Havana you can be sure of a delicious dinner on the roof terrace!